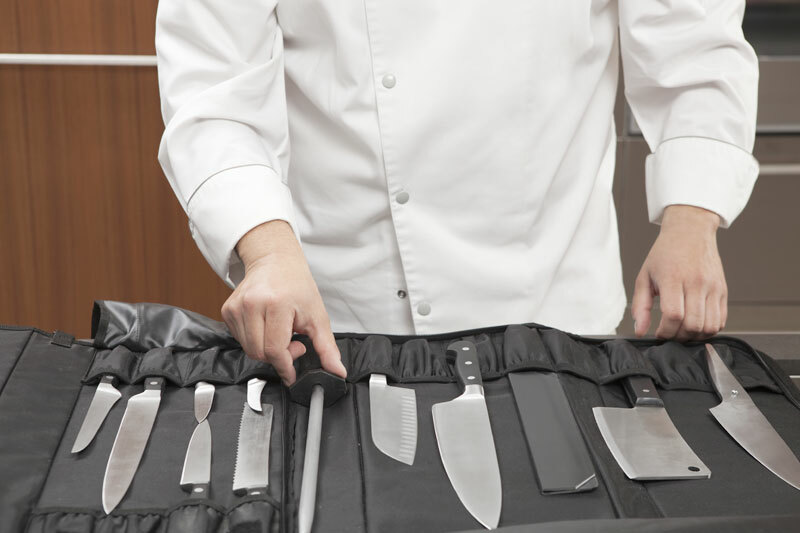 In order to meet the user's requirements, both chefs or pastry-chefs, we have studied and developed this case fit for the professional who needs a case to work in or out of his laboratory or kitchen, for example during a show cooking or for a catering and who wants to carry out his cutting instruments and accessories essential to prepare dishes, from hors-d'oeuvre to dessert. The Series Zen blade are made in high quality steel and have an exceptional hardness ; made in stainless steel. The handle in blue navy colour is in Micarta and provides a perfect stability. . 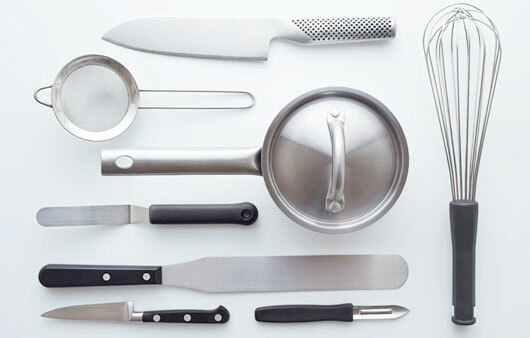 Perfect balancing between handle and knife, guaranteeing a perfect balance during all cuts in kitchen. The design and ergonomy are optimal. The blade is made with high quality steel range Sandvik 14C28 type Chrome, Magnesium X62CRMn14. Hardness of steel 61 HRC. Cutting tight 50% higher than classic knives. The Micarta handle is made in a natural material (linen cloth) laminated e impregnated with resin. Therefore the handle has an excellent resistance to heat, water, it does not absorb humidity and is a very stable material that does not get damaged by time or use.